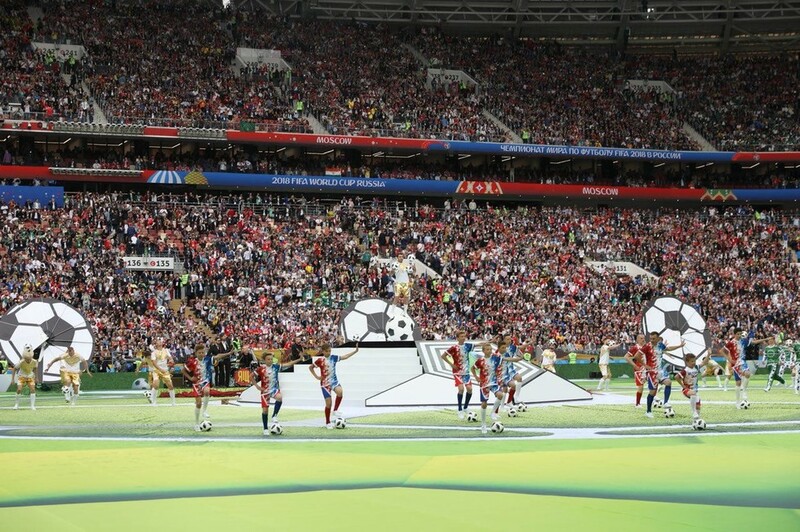 In order not to damage the field before the opening ceremony, which took place in Moscow at the stadium "Luzhniki", a special bright canvas with the image of soccer balls was laid. 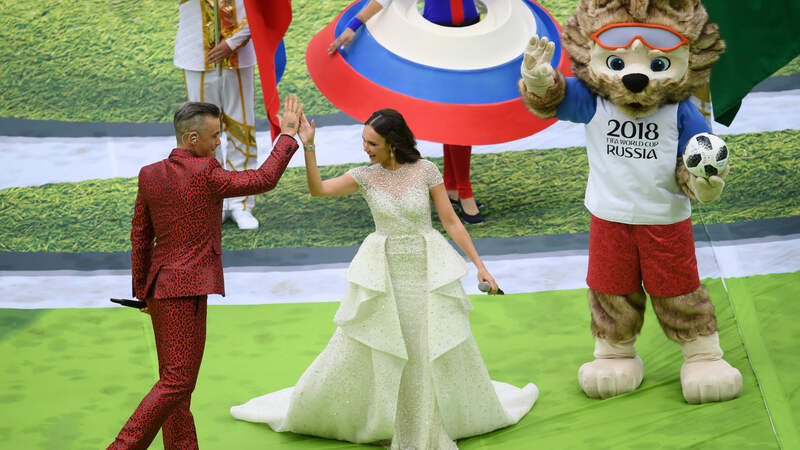 Then the first actors appeared on the arena. 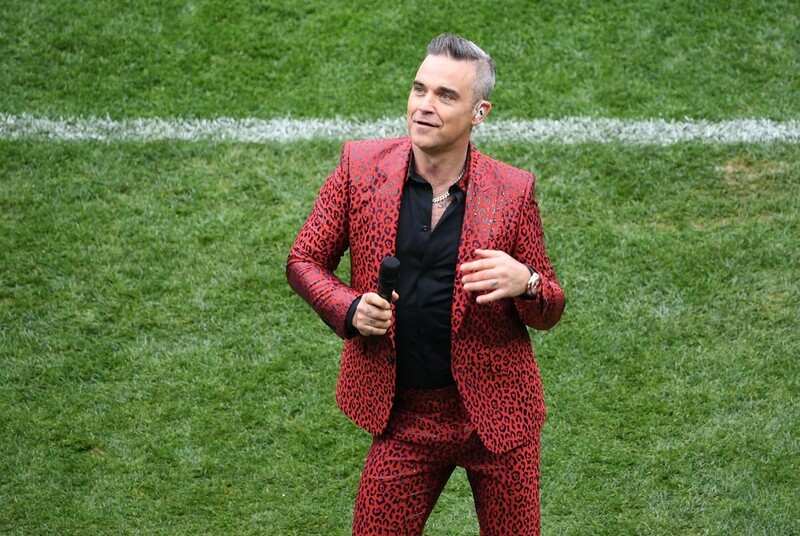 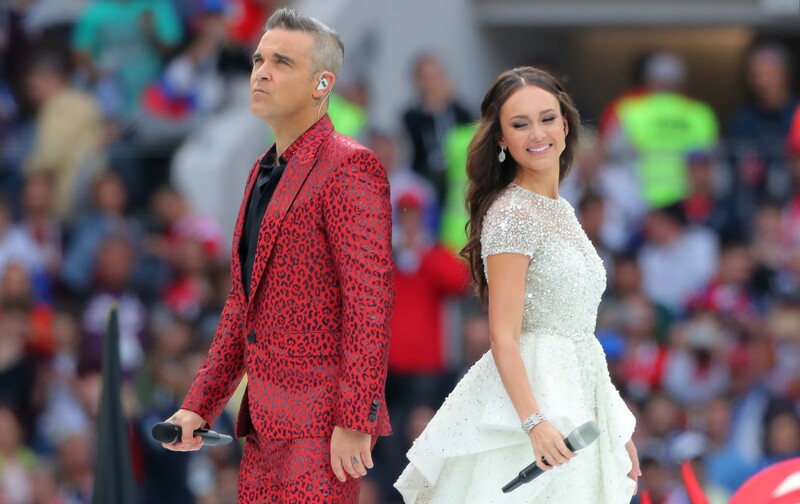 The ceremony was opened by British singer Robbie Williams, who sang several of his hits. 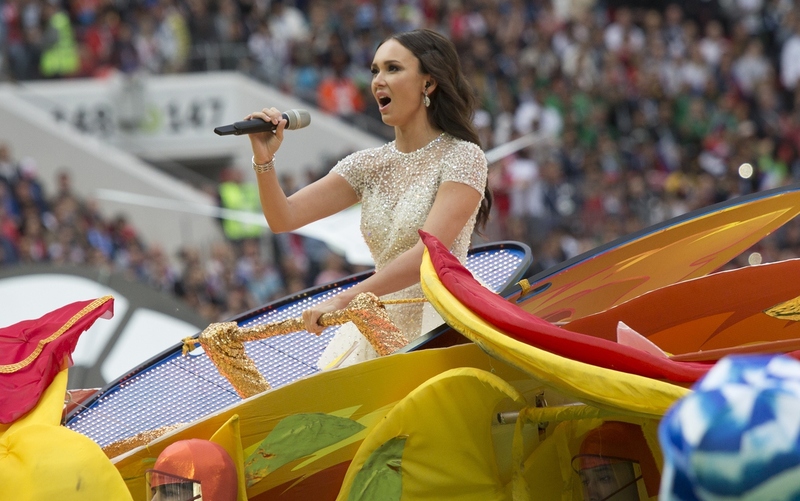 "Luzhniki" spectators heard the Russian opera diva Aida Garifullina. 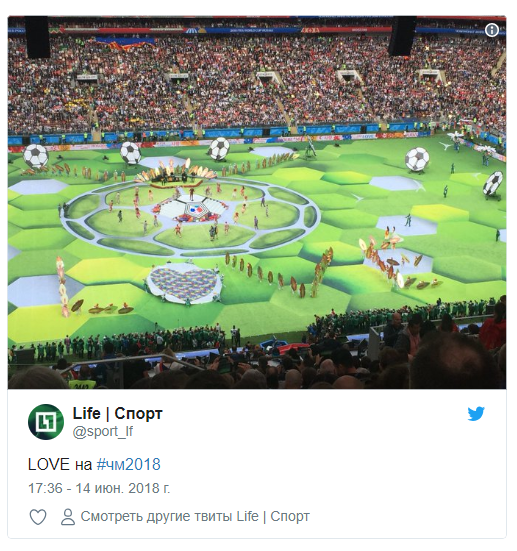 Also, the audience saw the famous Russian model, the ambassador of the World Cup Victoria Lopyreva. 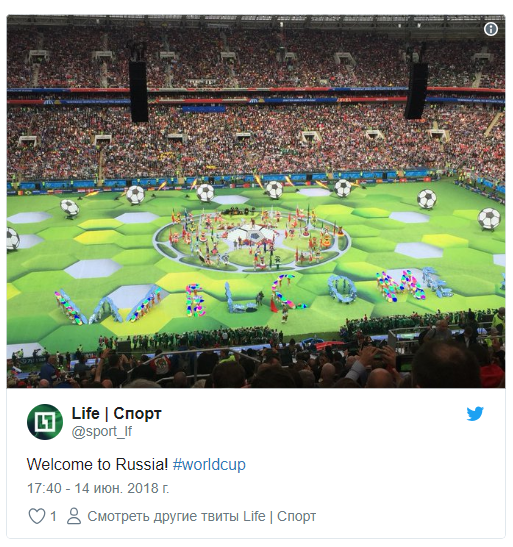 The words "love" and "welcome" appeared. 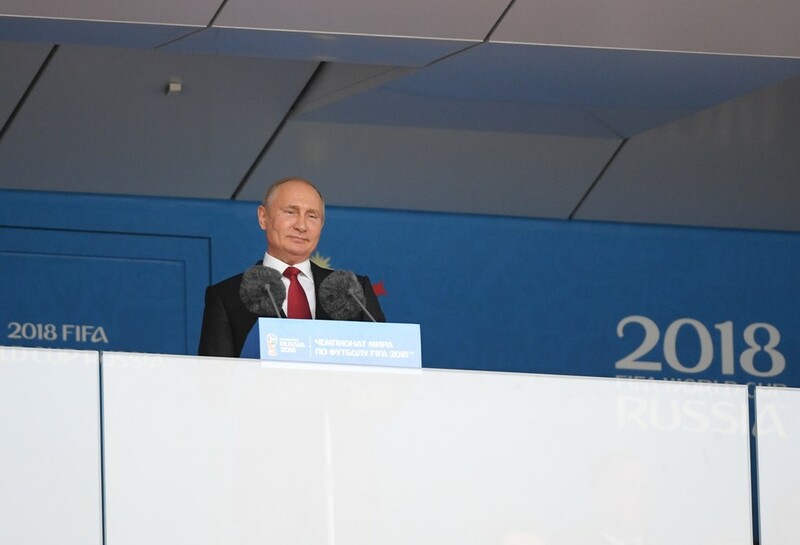 The ceremony ended with a welcoming speech by Russian President Vladimir Putin. 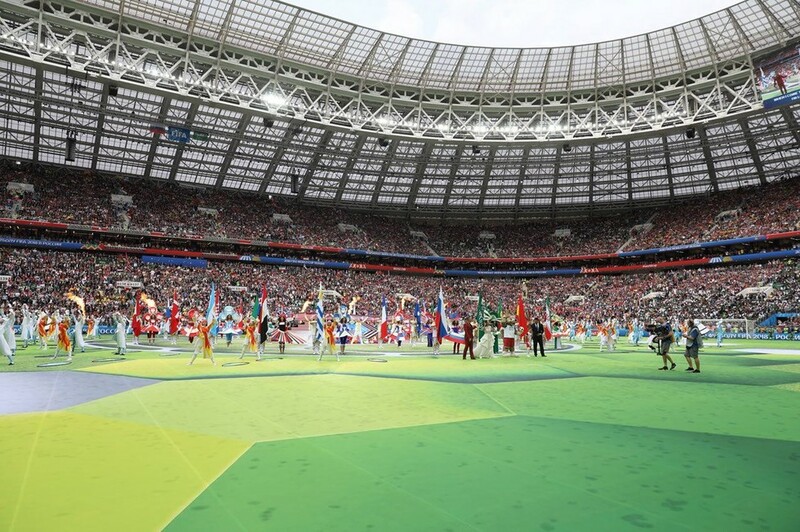 Photo: RIA Novosti / Alexey Filippov Photo: RIA Novosti / Alexey Filippov Upon completion, experts assessed the state of the field. 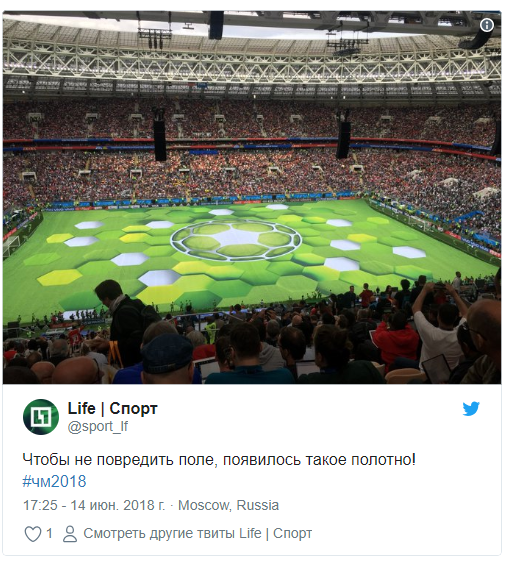 Note that the world championship will be held in 11 cities of Russia.